We will be starting a new 3-6 year olds class after Easter. 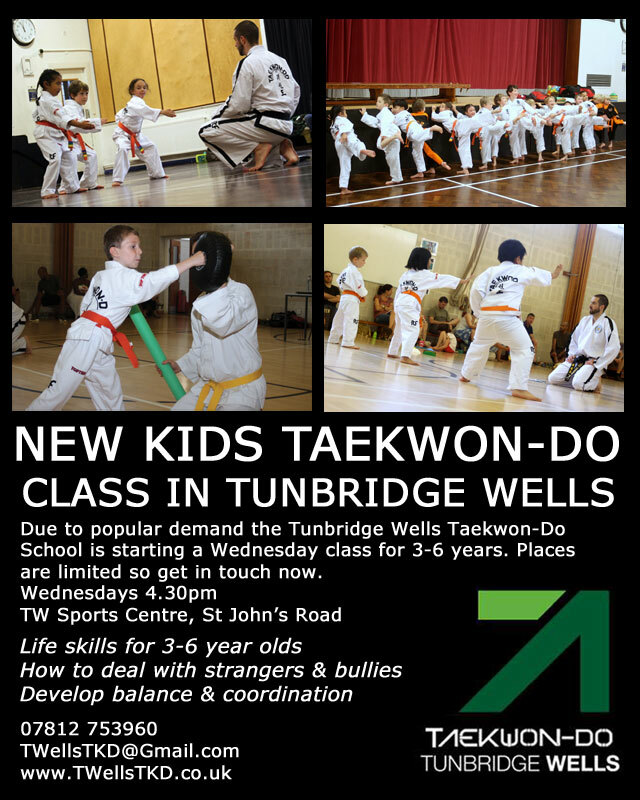 On Wednesdays at the Tunbridge Wells Sports Centre from 4.30pm. Spaces are limited so get in touch quickly to book your space. This entry was posted in TKD, Uncategorized and tagged ITF, kidstkd, taekwondo, term, tkd on 03/02/2015 by Mr T.